Thanks so much for your willingness to share about your cancer journey and your positive approach to exploring healing foods. I will share what I can with a friend who is newly diagnosed. I will keep you and your “boys” in my thoughts as I look forward to reading your posts! Yum. Good for you. And thanks for blogging your journey, it’s so welcome. 3.5 days!! Wow. I hope that fasting really helps the chemo and thus is worth it. 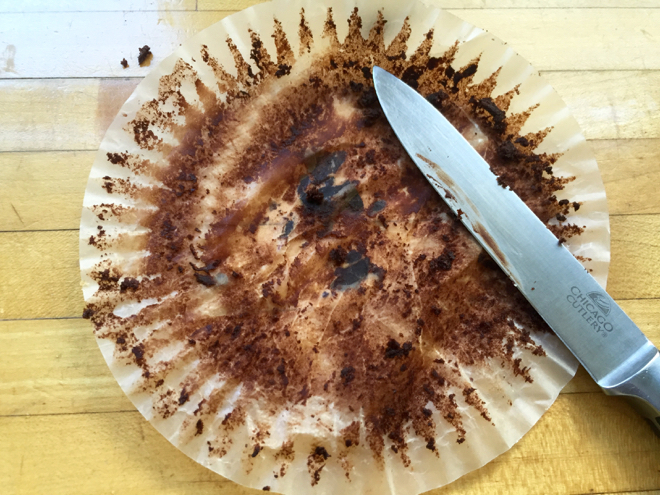 And I didn’t know about Grand Central’s choc wheat muffins … thanks for the tip! I love how you capture the deliciousness of something we might not usually even notice. I so appreciate how you are sharing your view of this journey through your eyes, heart, and taste buds.